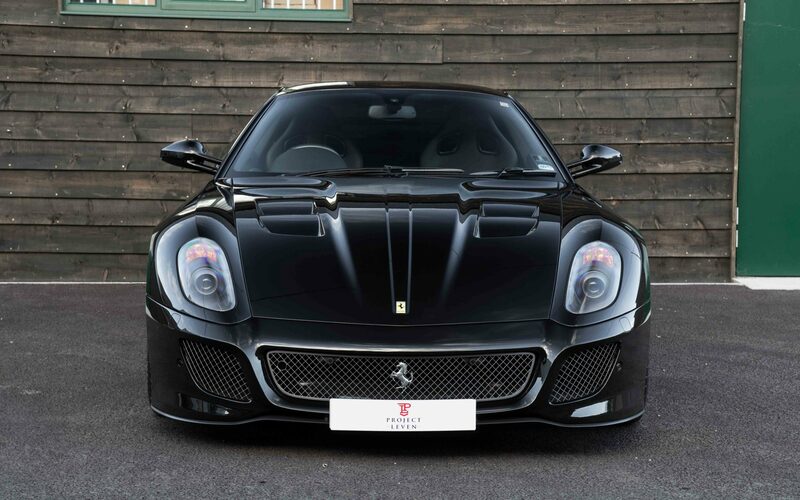 We are extremely excited to have recently acquired the very finest 599 GTO available anywhere – a collector’s dream! 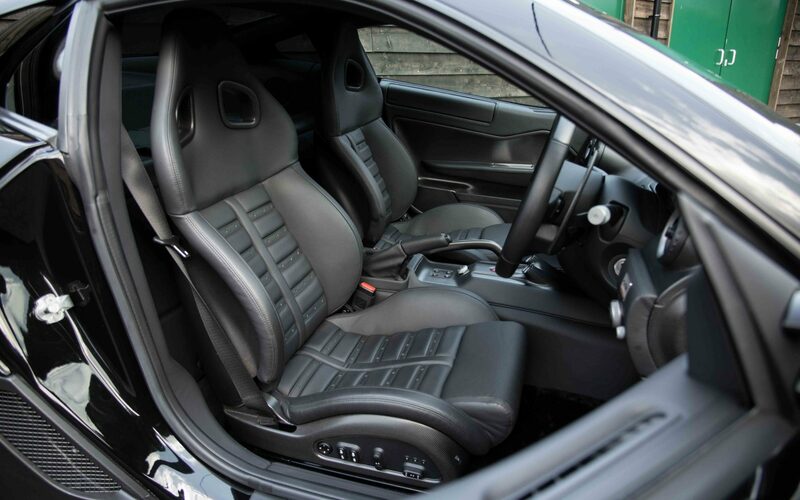 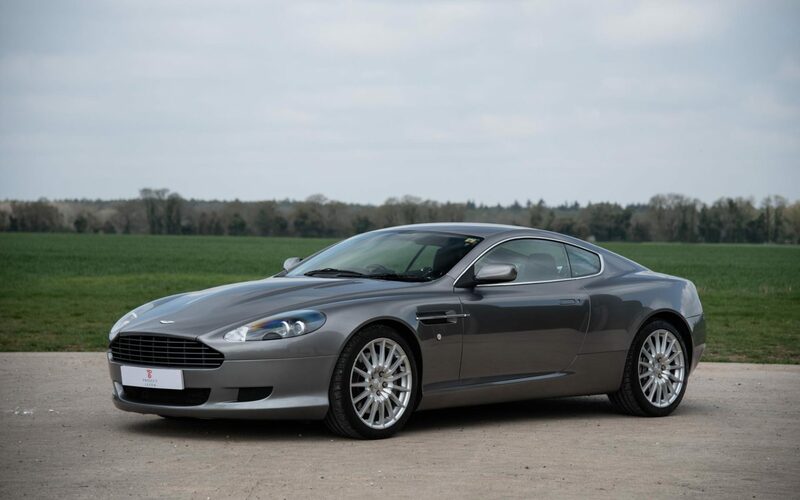 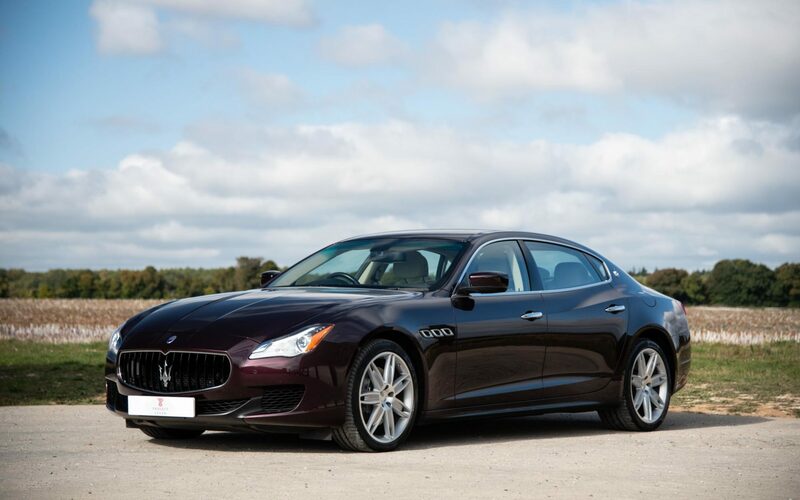 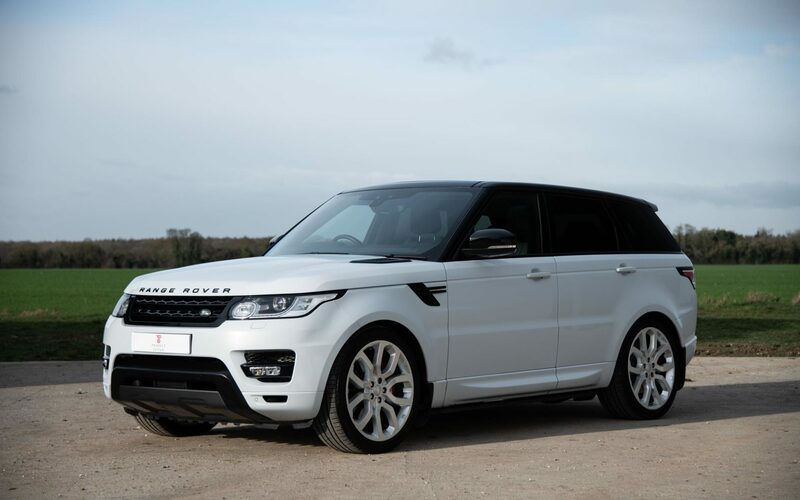 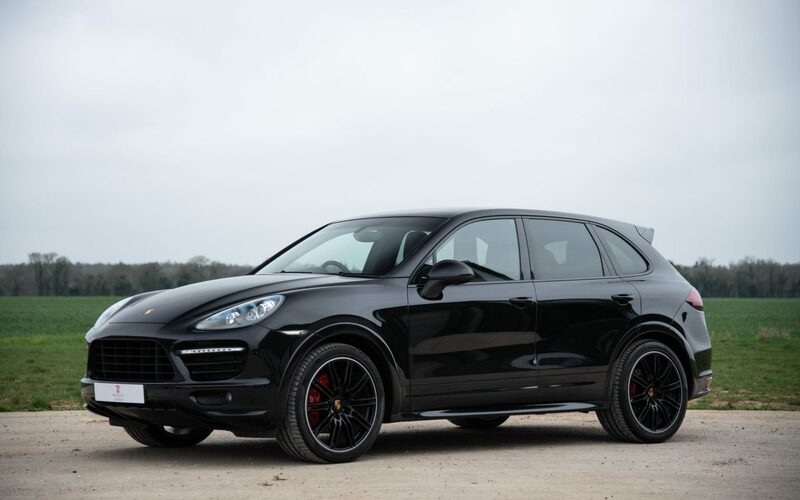 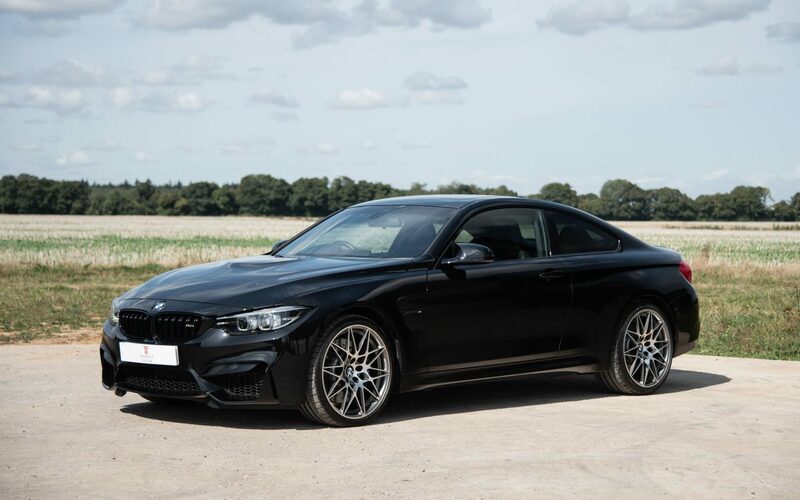 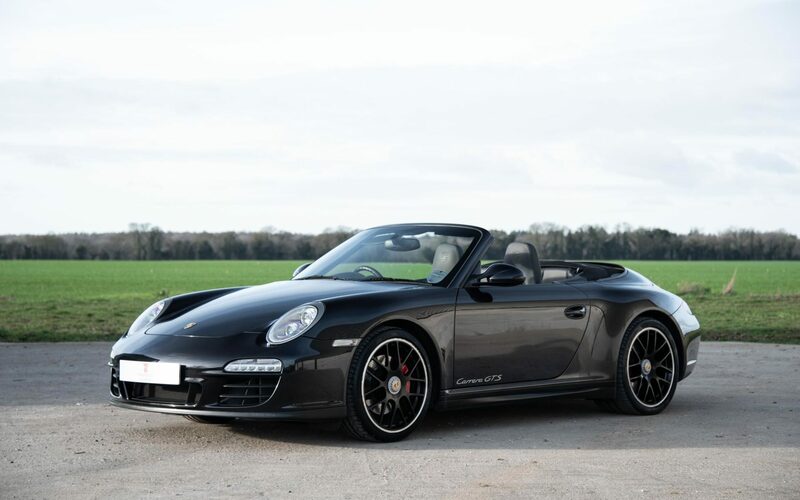 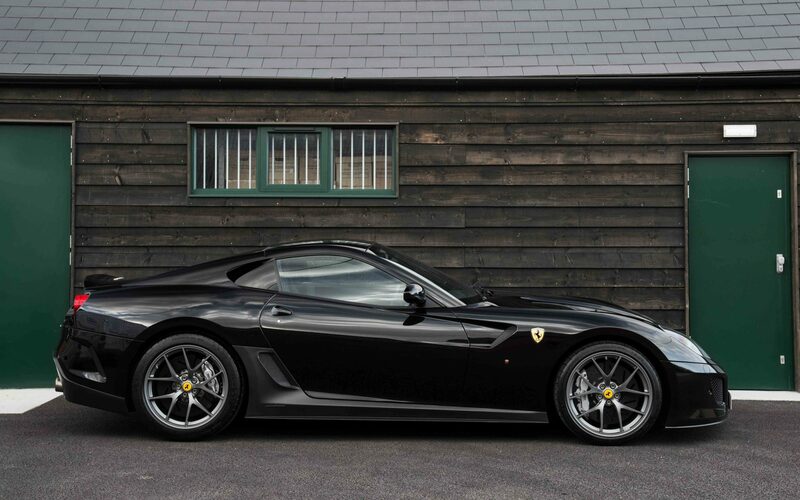 The car is UK supplied 1 owner vehicle with just 390 miles from new and finished in the special-order combination of single-tone Nero over Nero. 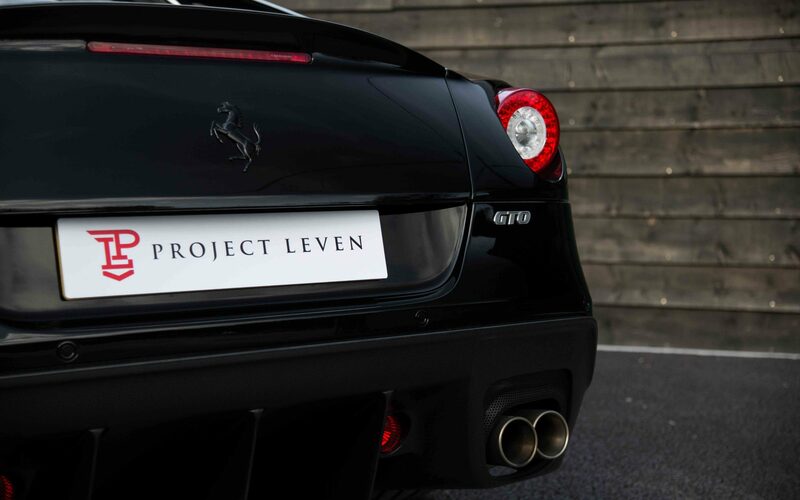 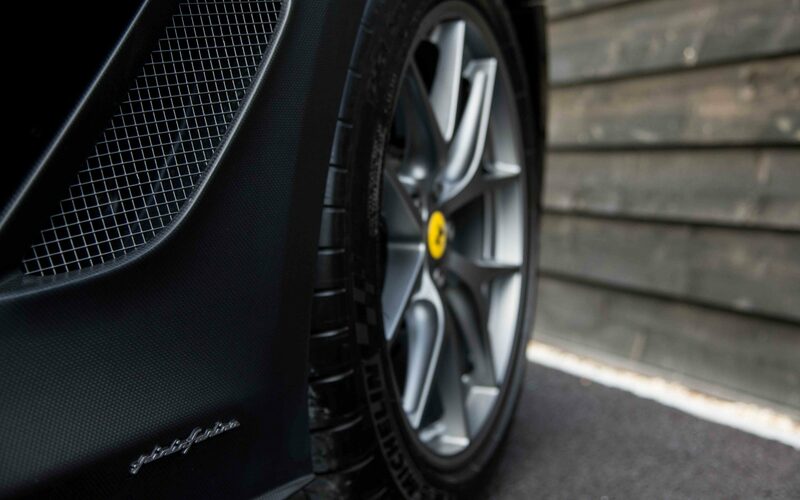 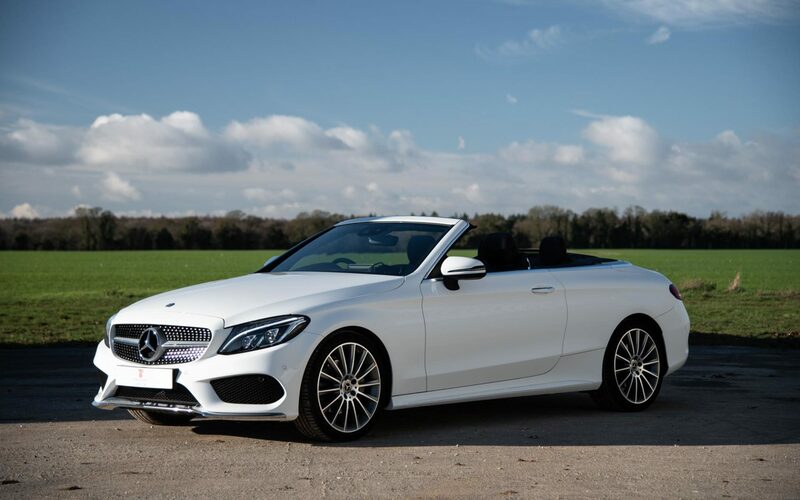 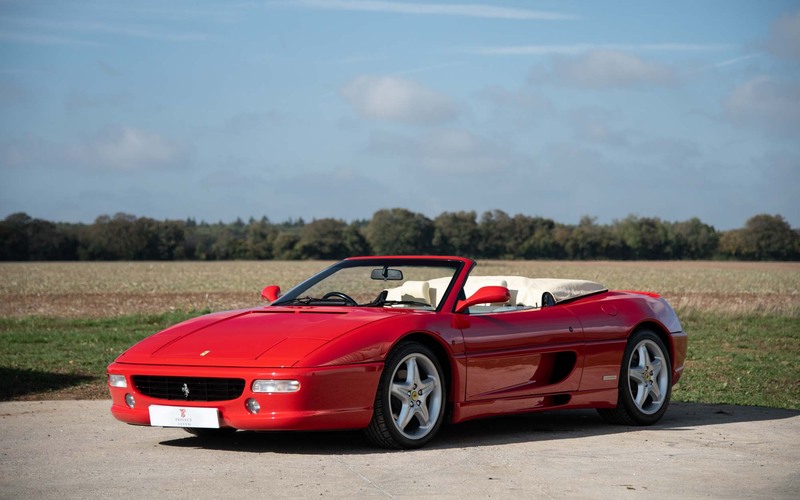 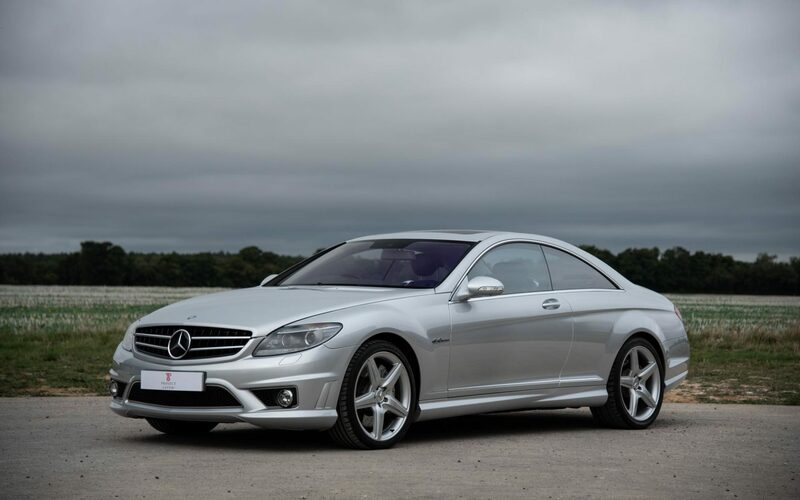 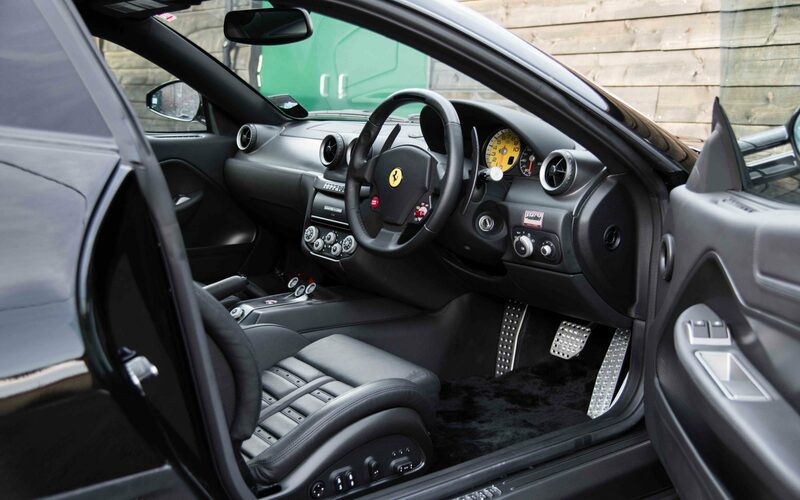 The car comes with an extremely high specification including several special Atelier and bespoke options, Classiche Certification and 6 service stamps from Ferrari Main Dealer, with the latest in 2017. 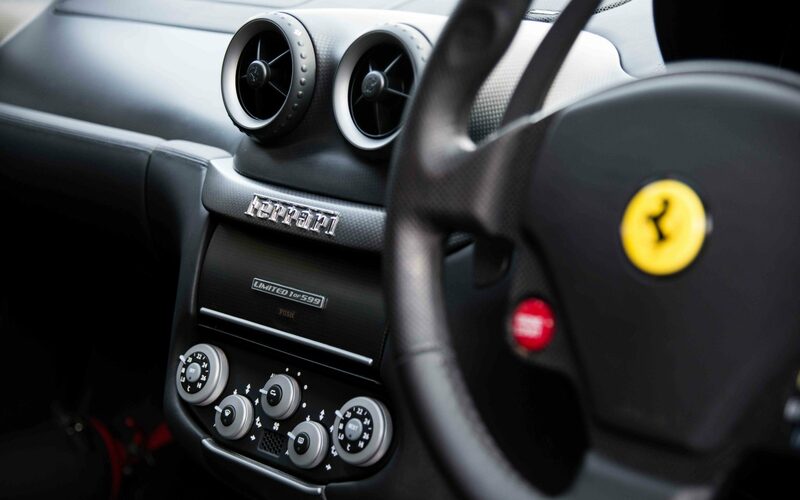 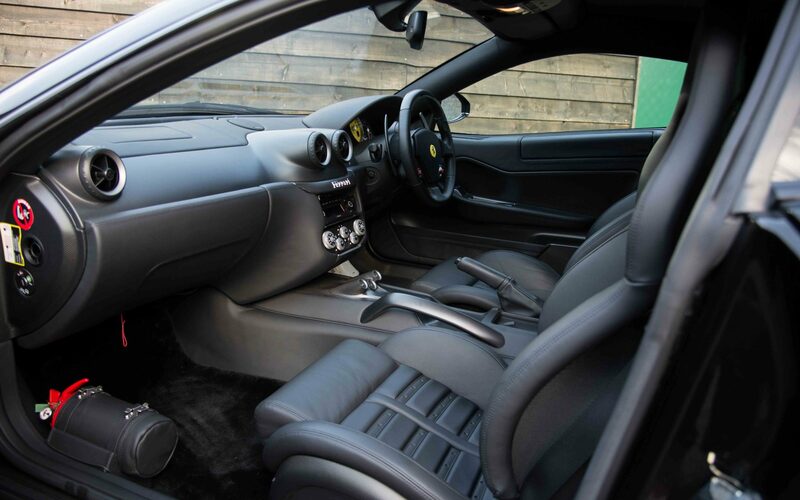 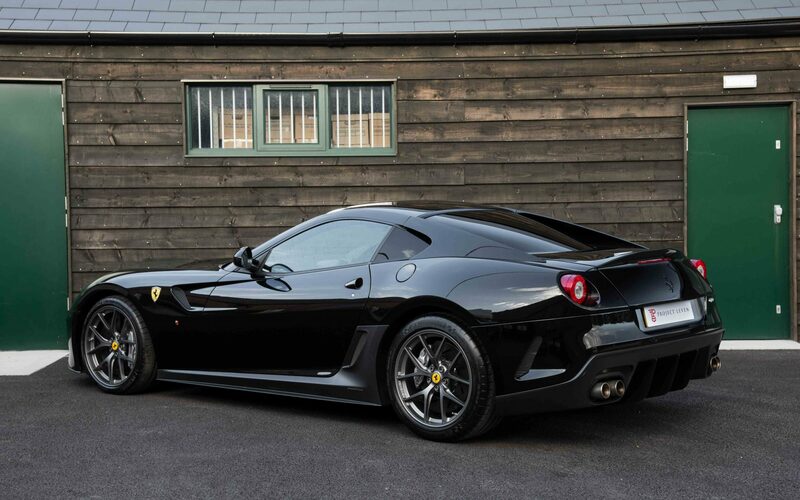 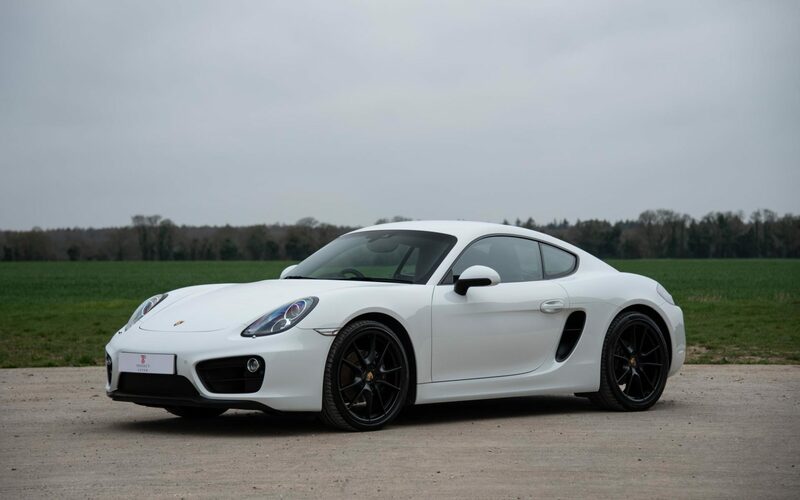 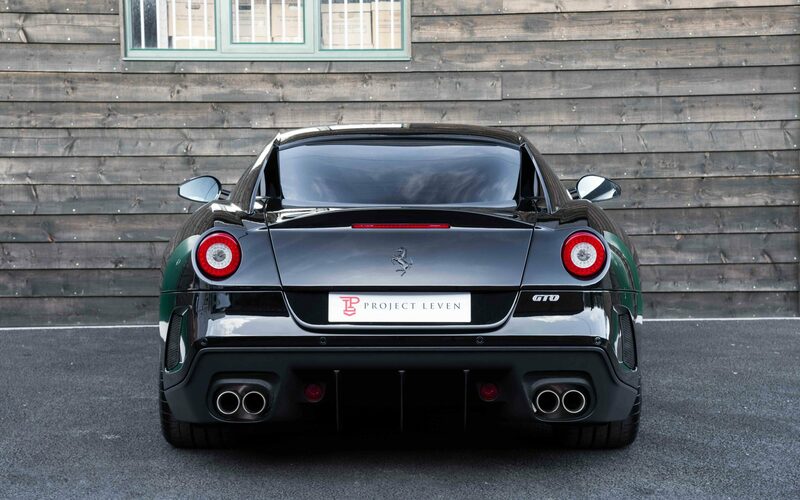 This is a truly unique opportunity to acquire not only a delivery mileage UK-Supplied Ferrari 599 GTO, but also a car that comes with the highest specification we have ever encountered and utterly perfect service and ownership history from the day it left the factory. 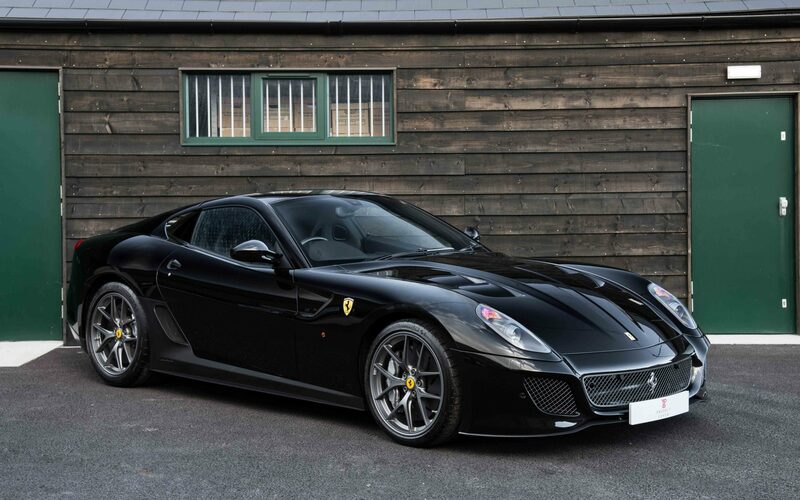 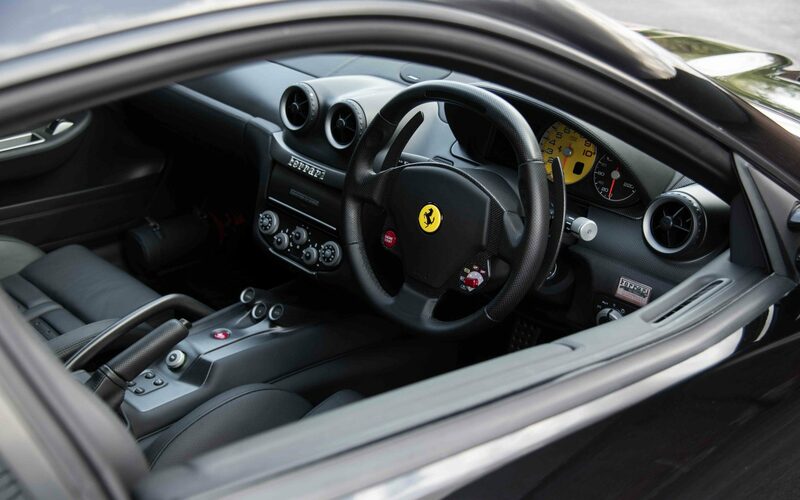 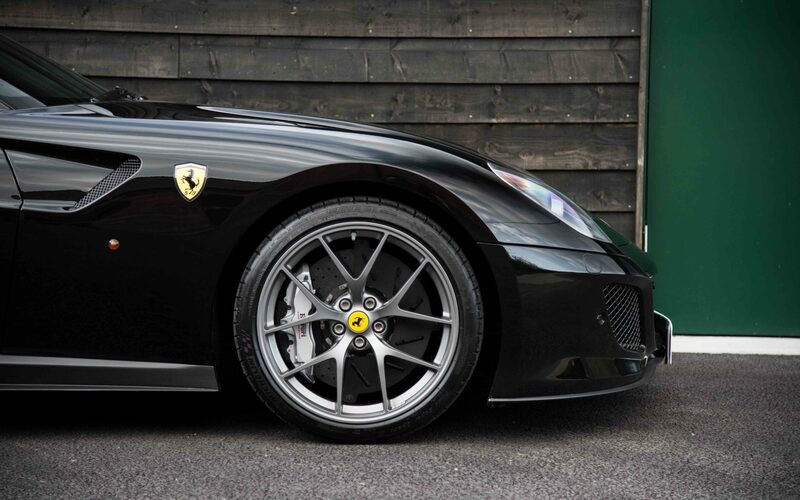 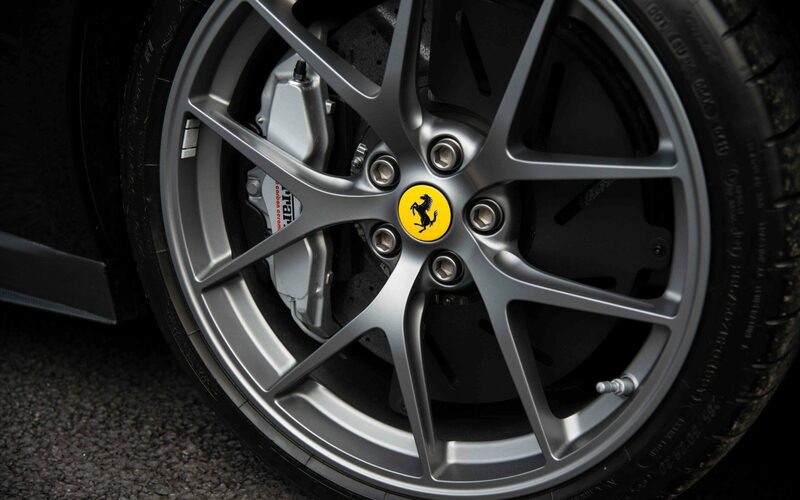 If you are looking for the best Ferrari 599 GTO to add to your collection, then look no further.